Embedded Hardware Design and Development is an integral part of product development. These services are intended to complement the embedded systems design and software design and development services offered. 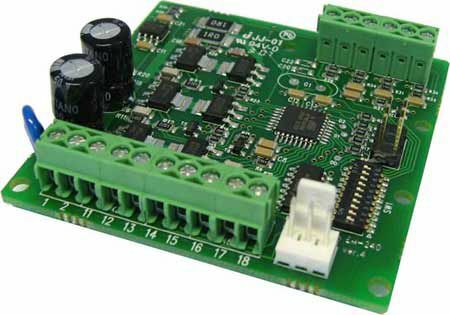 This hardware design is for microcontrollers and microprocessors or smaller FPGA systems. The hardware design, both mechanical and electronics, is done in parallel with software development.. The hardware design process involves both mechanical design and electronics design. The basic process starts with conceptual design during the embedded systems design and requirements specification phase. In this activity the requirements and conceptual design is explored further to ensure suitability for the final implementation. The following factors need to be considered to ensure that all elements of the design will come together later. These elements are detailed in the embedded economics – managers section of the web site. ● Documentation and support in parallel with automated manufacturing testing and end of line testing.